Cosmetic dentistry has evolved over the last twenty years and has brought people much joy. A bright smile can really turn your life around. Your face is the first thing someone sees when they approach you and your smile is the biggest expression on your face. When you aren’t comfortable with your smile, your self-confidence goes down. Many people opt for cosmetic dentistry to help boost their self-esteem. In order to get the best results, you have to choose a dentist who is skilled in the practice of cosmetic dentistry. But how do you do that? Consider the following five tips when choosing a cosmetic dentist. Don’t rush into any procedure without doing your research first. These procedures are cosmetic, not emergencies. You have the liberty of taking your time. Learn about the procedures and what to expect. This way, you can generate a list of questions to ask. Then make a list of dental offices you want to go to and visit them. Don’t be afraid to say no to anything you aren’t comfortable with. As stated before, these procedures aren’t emergencies; they’re meant to enhance appearance. Ask for references and find reviews of dental offices that you’re interested in. Thousands of people undergo these procedures, so finding reviews is fairly easy, especially on the internet. Ask friends and other people you know that have had the procedures done about their experiences. The best way to find out about dentists is to get first person reviews on them. Take into account good and bad reviews and what exactly people say. This will help you narrow down which dentists you want to consider. Credentials and accreditation are an important part of dentistry. Find a dentist who is a member of the American Academy of Cosmetic Dentistry (AACD), which is similar to the American Dental Association (ADA). This accreditation runs regular programs for dentists and the selection process is stringent, ensuring that only the best dentists make the cut. When selecting a dentist, you want to make sure that they are the most up-to-date and best in the business. These accreditation will help you pick that dentist. Cosmetic dentistry isn’t just about technical knowledge; it’s also about aesthetics. You want your teeth to look as stunning as possible and knowing just how to do it won’t help the dentist get you there. Your cosmetic dentist has to have an eye for detail in order to turn your teeth into the very beauties you’re looking to make them into. Before and after photos of their previous clients will help you see if your dentist has this skill. You want your dentist to have good communication skills. These procedures are done over multiple visits, with each one being different from the last. A good dentist will be able to clearly communicate to you what will happen at each visit. Finally, cosmetic dentistry can help you be a better you if your smile isn’t where you want it to be. Remember to consider all five factors before choosing a dentist and you’ll find the perfect one for you. ERA Health Clinic provide Cosmetic Dentist Melbourne services and more in Melbourne. 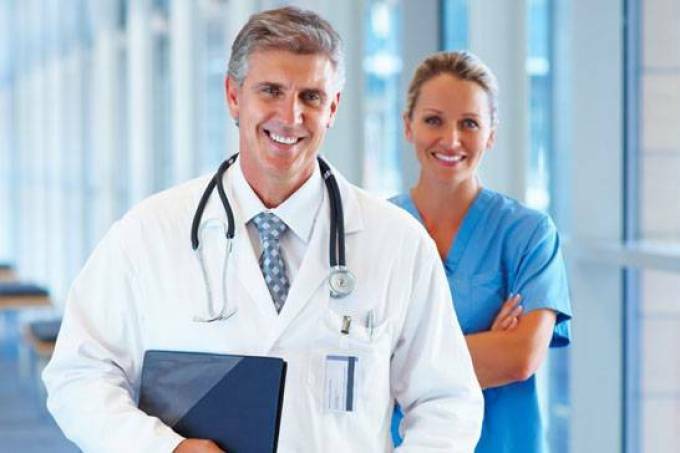 Era Health is a one stop health clinic fully owned and operated by Southern Medical Services Pty Ltd, a private, Australian medical company.